He is continuously searching for ways to inspire through the use of music. He currently serves Temple Ra mat Zion in North ridge, California, where he has been a spiritual leader for the last six years. Zion. 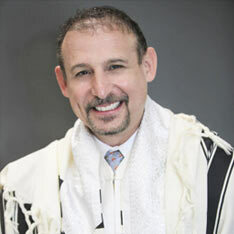 He is incredibly passionate about furthering his work to develop a Torah Reading curriculum for all ages.